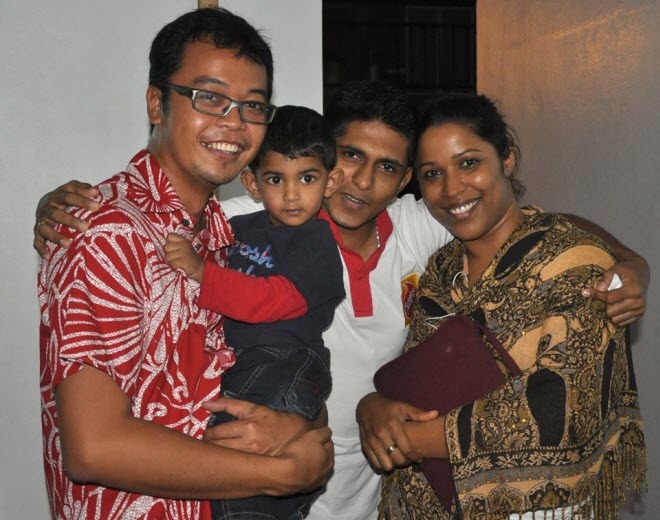 This year’s Youth in Asia Training for Religious Amity (YATRA) theme “Passionately Christian and Compassionately Interreligious” is very challenging at a time that is very exciting and testing for many Christians. 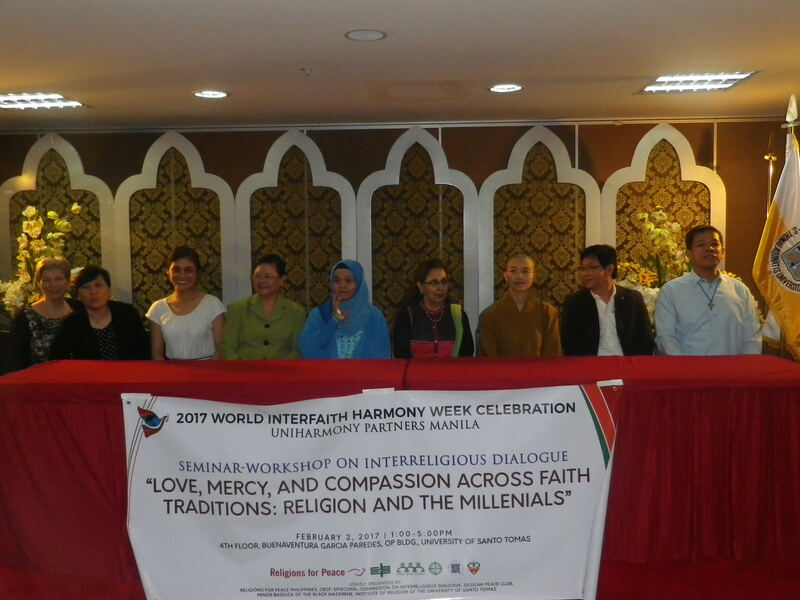 To mark World Interfaith Harmony Week (1-7 Feb 2017), a seminar for young people entitled: “Love, Mercy and Compassion Across Faith Traditions: Religion and the Millenials” was held at Santo Tomas University, Manila. 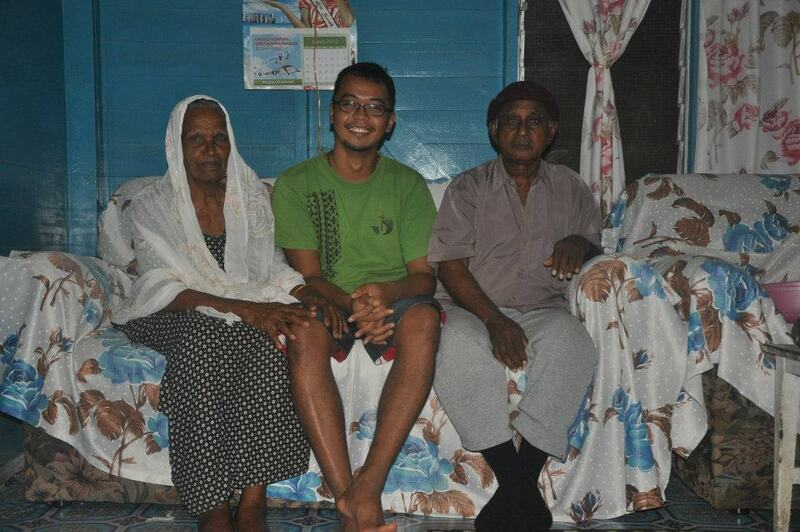 Columban priest Kurt Zion attended and sent these reflections. 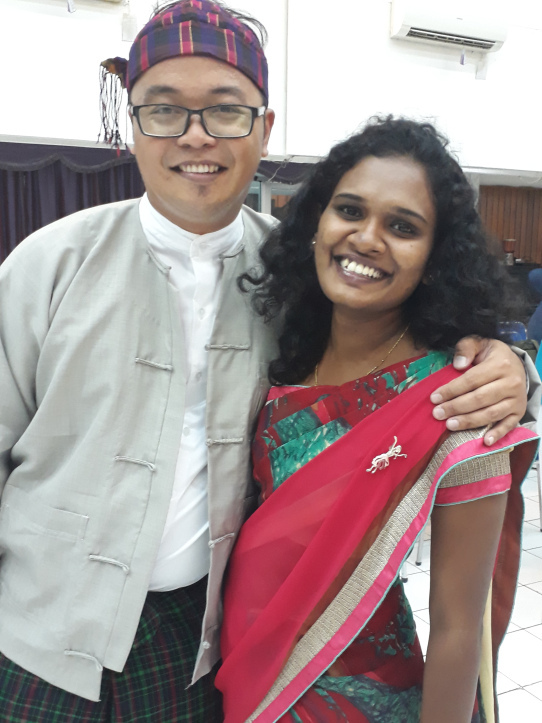 Fr Kurt Zion speaks of a recent life-sharing and life-changing IRD experience in Mindanao, and reflects on the learning of this, and other interreligious encounters he had Fiji, and will soon have in Myanmar.